Comic book inspired movies are on a train that is not going to stop at the 2018 station. Weird analogy, I know, but let’s stay on track! This train is speeding fast and dropping big, joyous bundles of movies that we’d all love to see. Let’s jump together on this fun ride as we look into the Best Comic Movies you NEED to see in 2018. Our list of Best Comic Movies includes everything from Marvel, DCEU, and Fox (now owned by Disney). 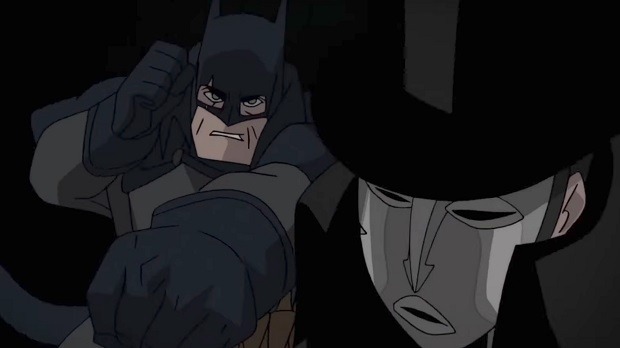 Starting our list of Best Comic Movies is Batman: Gotham by Gaslight. Based on the 1989 comic book of the same name, this animated comic movie will see our Caped Crusader in a Victorian London-esque setting and trying to investigate the crimes of Jack The Ripper. Bruce Greenwood will return as The Dark Knight, Jennifer Carpenter as Selina Kyle, and Scott Patterson as Harvey Dent/Two-Face. Following the reputation of DC animated movies to completely forge a comic into a comic movie, this one will be a must-watch for sure. Chadwick Boseman will play as T’Challa/Black Panther in this Ryan Coogler directed title where T’Challa, who is the prince of the African nation of Wakanda, must return home after the events of Captain America: Civil War and take over the throne after his father’s murder. He must team up with CIA agent Everett K. Ross played by Martin Freeman and members of the Dora Milaje—Wakanda’s special forces—to prevent a world war. The movie also features Michael B. Jordan, Lupita Nyong’o, and Angela Bassett. Jordan plays the antagonist Erik Killmonger, who is an exiled Wakandan with a grudge against T’Challa. There’s another villain, Ulysses Klaue, played by Andy Serkis who is not only on Black Panther’s radar but Killmonger’s too. It’s going to be a fun loathe triangle. The next wave in the stream of drastically different X-Men movies will see James McAvoy return as Professor Charles Xavier to help a group of new, teen mutants control their powers that are more mystic and supernatural. 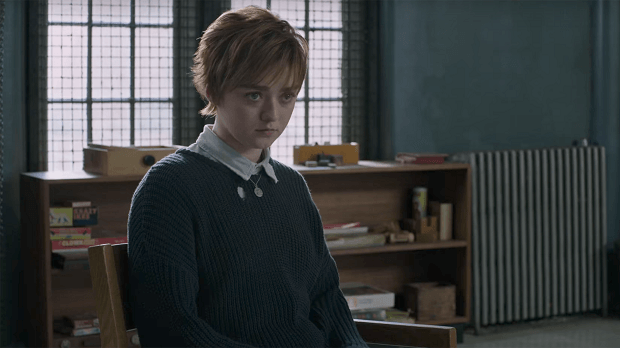 Among other frontrunners are Maisie Williams as Wolfsbane, McAvoy’s Split co-star Anya Taylor Johnson as Magik. The movie will, most probably, go along the same lines of the comic book. No other confirmation as to roles and stories is on the surface. 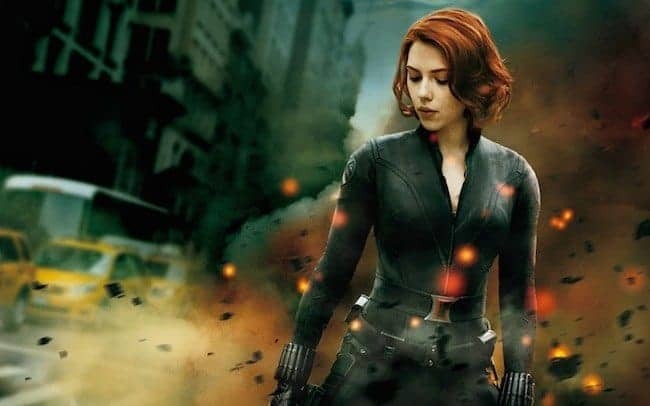 The third installment in the Avengers’ franchise is easily the biggest superhero movie of 2018 with a stellar 32-member cast that isn’t easy to list down. 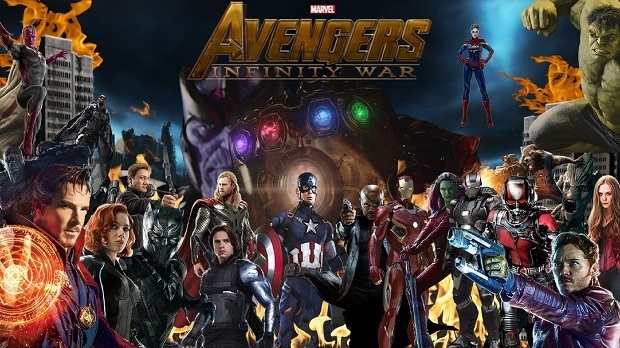 Infinity Wars will continue after Avengers: Age of Ultron and Captain America: Civil War. 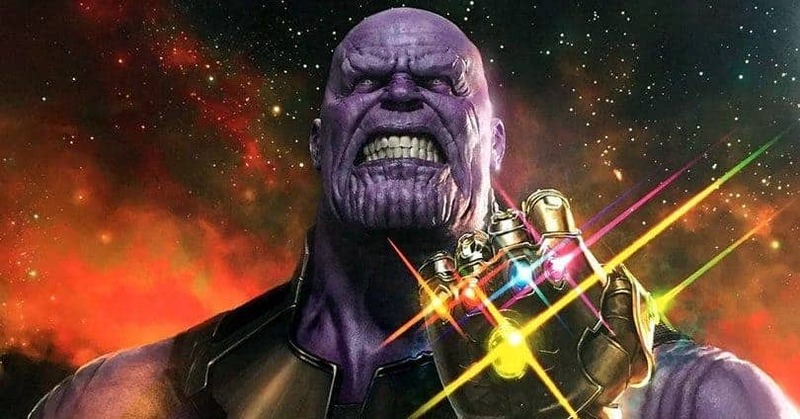 The broken band of superheroes will come together with the help of Spider-Man, Doctor Strange, and Guardians of the Galaxy to finally face Thanos, the cosmic overlord whose main goal is to obtain the Infinity Stones. From the title, we can easily gather this much that the superhero team will hinder that goal. Given it’s Marvel and the fact that the cast is so large with varied characters, we can already tell it’s going to be one of the Best Comic Movies of 2018. 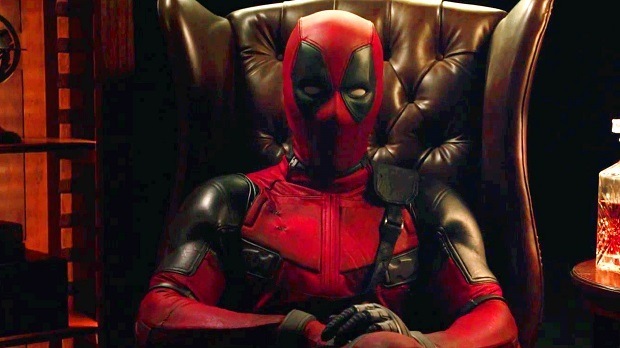 Wisecracking Wade Wilson is back on screen. Played by Ryan Reynolds, the R-Rated anti-hero yet again struggles to fulfill his dream of becoming Mayberry’s hottest bartender while also learning to cope with his lost sense of taste as he tries to salvage his spice in life. Along the way, Wade must battle ninjas, the Yakuza, and a pack of charged canines. While poking fun at superhero movie genres, he journeys around the world to discover the importance of family, friendship, and flavor – finding a new taste for adventure and earning the coveted coffee mug title of World’s Best Lover. As for the cast, we’ll see Josh Brolin as Cable, only a month after watching him as Thanos. All it took was a meager 14 years for the sequel of this movie to roll around on June 15. 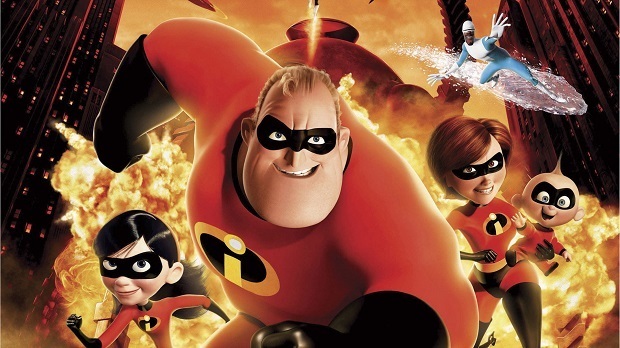 The Incredibles has had fans yearning for the second installment ever since 2004 when the first one was released. Even though we don’t know the plot and the premise of the movie, we do know that we’ll get to see how family dynamic comes into play in a superhero movie. As for the cast, Holly Hunter will reprise her role as Elastigirl and Samuel L. Jackson will reprise his role as Frozone. Whether Craig T. Nelson will come back as Bob/Mr. Incredible hasn’t been confirmed as well as the return of John Ratzenberger’s The Underminer from the prequel’s post-credit scene. Due to the budding excitement of the fanbase, the movie was pushed earlier from 2019 to 2018, so it’s going to be a big hit no matter the plot, premise or actors. 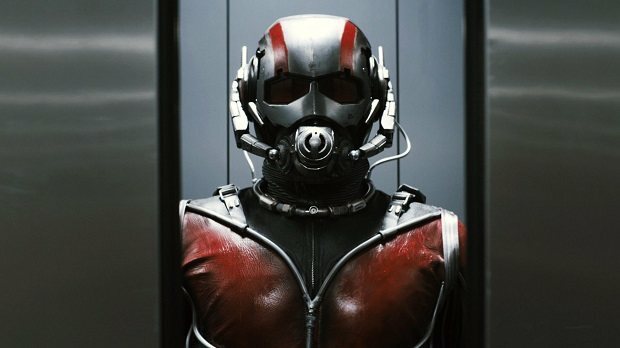 Paul Rudd will reprise his role in Ant-Man and The Wasp. Evangeline Lilly will complete her transformation as The Wasp. Following Captain America: Civil War, the duo goes on an urgent new mission given by Michael Douglas’ Dr. Hank Pym. Simultaneously, Scott Lang wrestles with the consequences of his choices as both a Superhero and a father. But, Scott must once again put on the suit and learn to fight alongside The Wasp as the team works together to uncover secrets from their past. 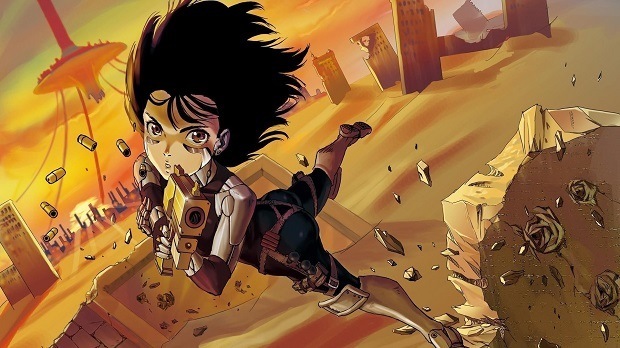 Based on the 1990’s manga that has heightened fame in Japan, this comic movie was originally created by James Cameron but took a seat in the back wagon when he started working on Avatar instead. Now the directorial reigns are in the hands of Robert Rodriguez with Cameron on board as a producer and script co-writer. 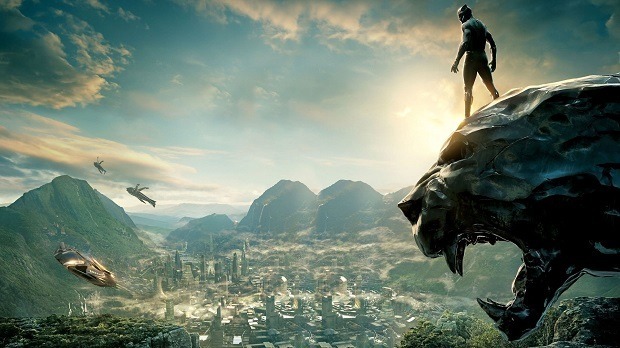 This movie uses state-of-the-art motion capture technology (developed by Cameron, surprise surprise) to mold star Rosa Salazar as the titular character. Revolving around this cybernetic organism, this comic movie is a bold one that has great potential to become one of the Best Comic Movies of the year. This mysterious comic movie revolving around the titular Venom is, well, a mystery. Other than the fact that Tom Hardy will be Venom, there’s no announcement regarding the full cast and director as this comic movie was announced until very recently. All we know thus far is that this one will not link with the Spider-Man Homecoming movie in the MCU. A lot of eyes are peeling to see how this ambitious movie will work out. 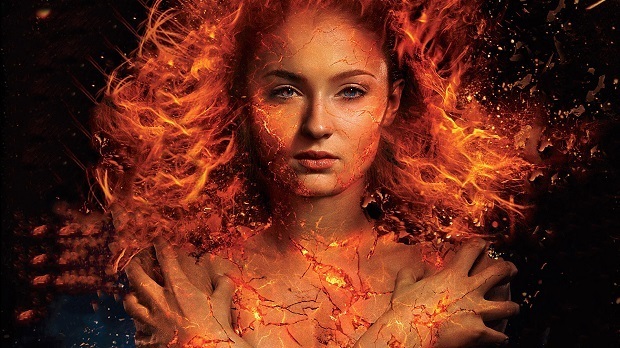 Following the aftermath of X-Men: Apocalypse, the franchise will take on the Dark Phoenix storyline in the wake of how Sophie Turner’s Jean Grey showed glimpses of dark powers at the end. The comic book showed Jean Grey being possessed by the genocidal Dark Phoenix force and if the comic movie follows the same principle then that’s how the plot will unfold. We expect to see James McAvoy return as Professor X in this timeline as well. 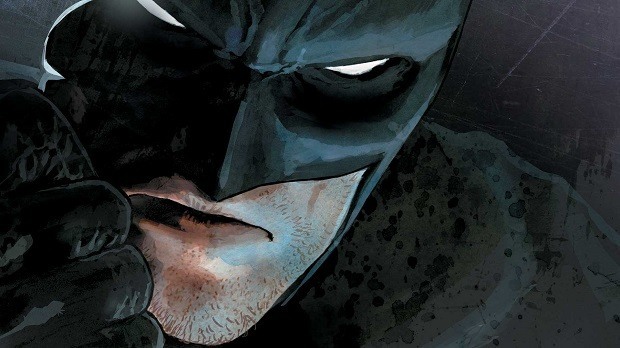 This comic book inspired movie will definitely take a dark turn. Arguably one of the Best Comic Movies that you would see this year. 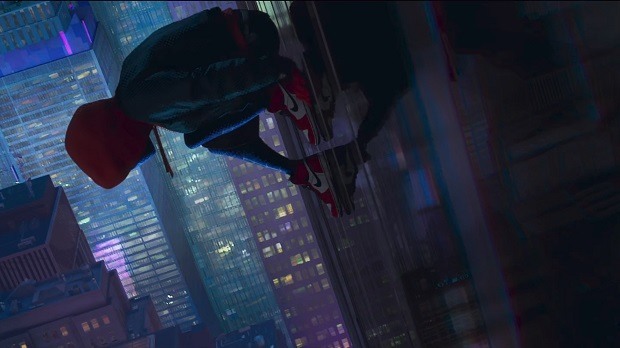 This animated installment in the Spider-Man timeline will feature Miles Morales as Peter Parker/Spider-Man who has died and now this version of NY City is looking for a new superhero against the impending threat posed by Morlun played by Liev Schreiber. We’ll see Morales’ Spider-Man teaming up with the versions of Spider-Man from alternate timelines. So maybe we’ll get a peek at Andrew Garfield and Toby Maguire. 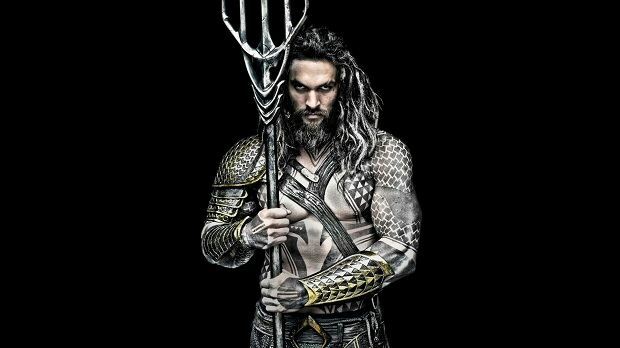 After gaining much appreciation as Aquaman, Jason Momoa will star in a solo movie that will plunge deeper (pun intended) into the character’s story. Starring alongside him is Amber Herd as Mera-who we got to see briefly in Justice League, and Nicole Kidman as Queen Atlanna. Aquaman will be striving to keep peace in his underwater kingdom and keep his throne away from the qualms of his brother Orm who’s played by Patrick Wilson. Among the antagonists, there’s Dolph Lundgren playing King Nereus. Here’s hoping this solo comic movie will prove to be better than the last DCEU ones. This is where the Best Comic Movies train will stop. Let us know which ones are you looking forward to watching in 2018!